Project of Town Planning of Pakistan Navy Welfare Housing Scheme (PNWHS) at Gharo was awarded by Bahria Foundation, a welfare wing of the Pakistan Navy. 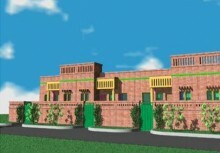 The main objective of this housing scheme is to provide decent shelter to Junior / non commissioned, uniformed and civilian personnel retiring from services after devoting best period of their life to the noble profession of defending the sea frontier of Motherland. 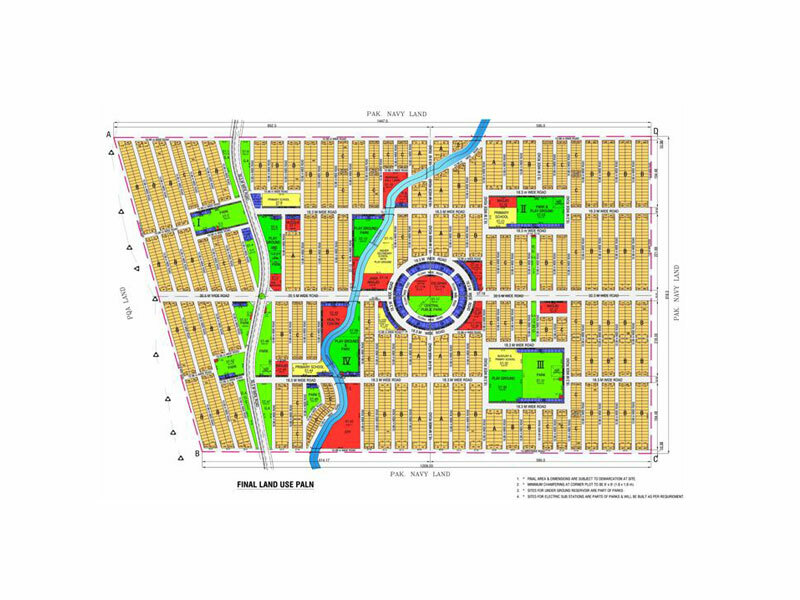 This project includes Concept / Land Use planning and Detailed Town Planning of 300 acres, & Development of Infrastructure i.e. Roads, Water Supply & Sewerage Network & Street lightening. 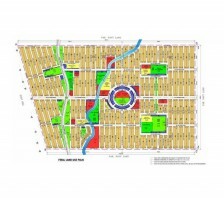 Topographic Survey, hard and soft copies were to be provided by the Client. Site was studied physically and available utilities in and around the site was to be reviewed. Soil investigation was to be made by the Consultant to assess the soil capacity for design of Roads / Pathways and other infrastructure. 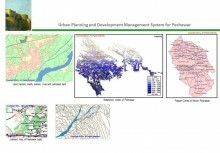 Hydrological investigation regarding existing natural drainage trend was to be made. 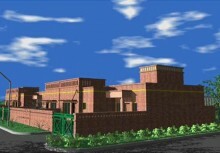 Alternate Concept / Land Use Plans were to be prepared and one of the proposals was to be approved. 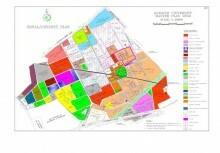 A detailed plan to be prepared as per approved Concept / Land Use Plan according to the provision of Karachi Building & Town Planning regulation 2002 indicating sizes of residential, commercial plots, amenities, parks, playgrounds, roads & a pathway network of whole Project area, which is to be divided into four sectors. Design / Drawings and Cost Estimate, BOQ of Road Network, water Supply System, underground & over head water reservoir, sewerage network, storm water drainage system, Electrical Network was to be made in detail. 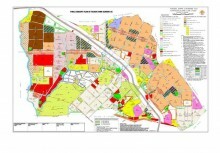 Technical specifications of all development work were prepared and final tender documents were to be floated for bidders and work to be awarded to successful bidders. Finally, supervision and project management were to be done on execution stage.